Ethylene is an invisible, odorless, naturally occurring gas that aids in the ripening process of fruit. As a fruit produces more ethylene, it begins to create enzymes which help break down cell walls and starches, making the fruit softer and sweeter over time. If it weren't for this small hydrocarbon gas, the shelf lives of most fruits could last well over a year. There are however a few simple steps you can take to control how quickly your fruit produces ethylene, and by extension, manage its shelf life. 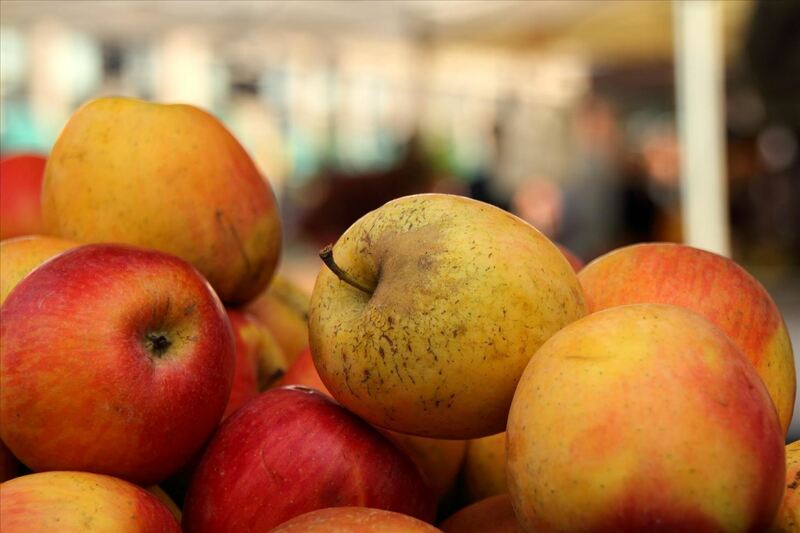 With proper storage and temperature control, Apples can stay fresh and edible for up to a year! The window of perfect ripeness can be difficult to nail. 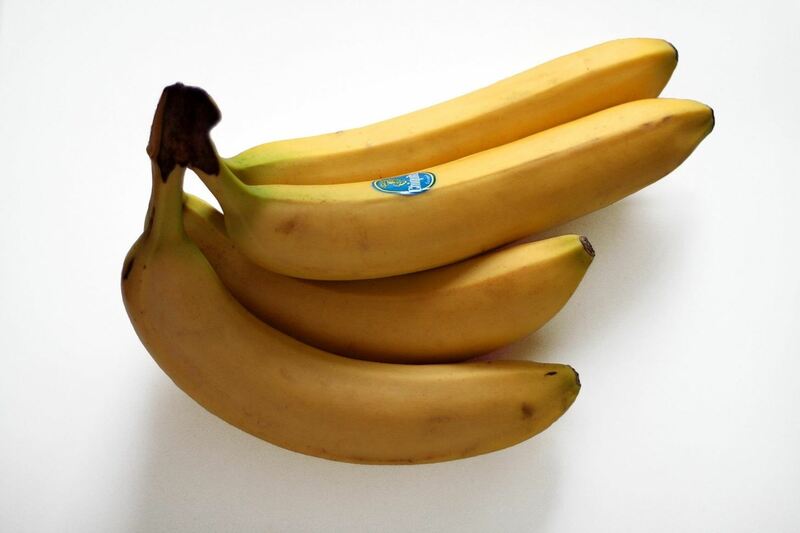 For bananas in particular, it turns out those brown spots are actually a good thing. They signify that the resistant starches in the banana (which can't be broken down by your digestive system) have turned to body-fueling sugar. Now, if you have a bunch of bananas or a bag full of apples, together they will release a lot of ethylene. This, of course, will cause them to ripen much faster than they would on their own. So, we must divide and conquer. If you want to keep your fruits fresher for longer durations, you need to separate them a much as possible. Obviously, you don't want bananas and avocados stashed in random spots around your house, but by separating them, you can slow down the ripening process. It's as simple as removing packaged fruits from their bags and placing a few in the fridge and a few on the counter. You can also store individual fruits in ziploc bags to keep them crisp. After you eat them, just rinse and reuse the bags to cut down on waste. This separation is super easy to do and will help keep your fruits fresh until you want to eat them. However, not all fruits emit this gas. 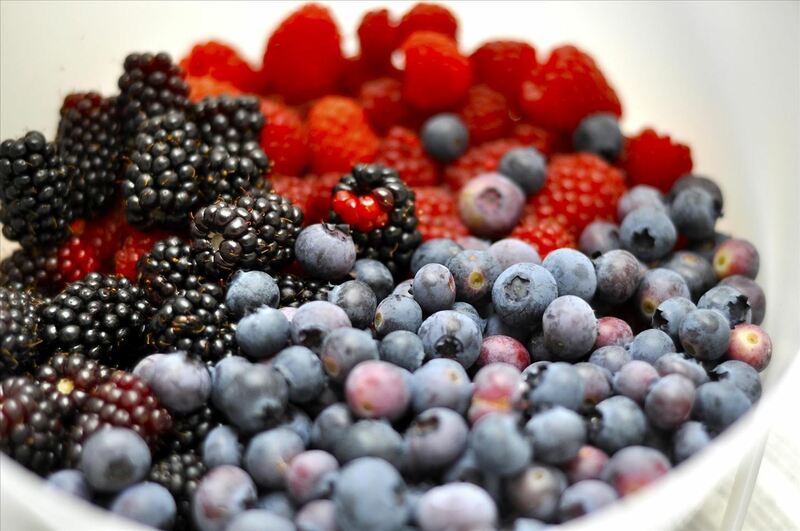 Most berries will maintain their ripeness whether they're stored together or separated. But if you place a bunch of berries next to a bunch of bananas, the ethylene from the bananas will still cause the berries to ripen more quickly. For the chemists out there, you can also inject some carbon dioxide into a container of fruits to keep the ethylene level low and prevent the fruit from producing more. The opposite works, too. If you're looking to ripen those avocados or apples quicker for guacamole or apple sauce, toss them into a paper bag and let them sit on the counter for a day or so. 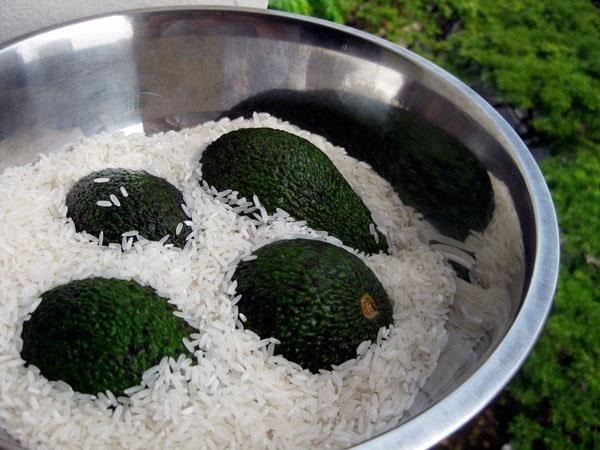 They'll get super ripe, super quick. You can also wrap them separately in newspaper or bury them in uncooked rice to concentrate the ethylene. Test it out for yourself. With a few minor changes, you should be able to extend the shelf life of your produce, which means less wasted food and money. For a complete list of fruits and veggies that produce ethylene (or are sensitive to it), check out this guide by The Kitchn. If you're in a hurry, you can also wrap an avocado in foil and place in oven for 200 degrees for 10 minutes. This technique works best when using the avocado in a recipe, versus eating straight-up.